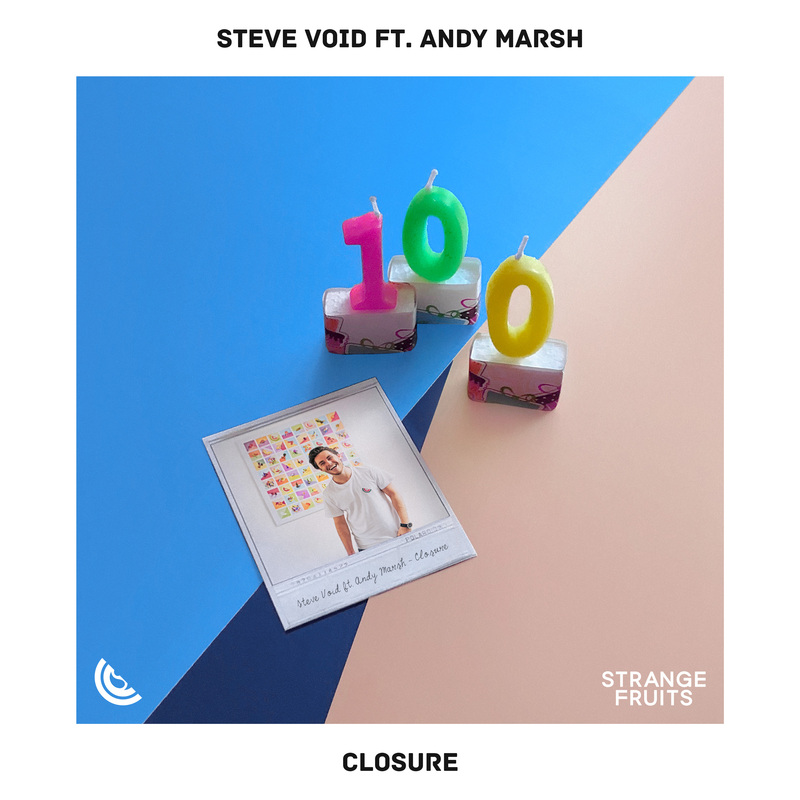 Netherlands native, Steve Void is back with a contagious new electro-pop single ‘Closure’, officially marking the 100th release on his very own label ‘Strange Fruits’. ‘Closure’ is a bubbly and infectious single bringing together strings, dreamy piano chords and angelic vocals from the artist, Andy Marsh, blending to form a cohesively pop-leaning hit. The track features booming kicks subtly landing across a euphoric soundscape, aligning for a pure radio smash. The bassline continues to build before finally falling into a wildly contagious electro-pop drop, serving as ultimate ear candy for listeners. Void has only just begun to tap into his eclectic production sounds as ‘Closure’ follows his unique and endless playable single ‘Paranoid’ featuring vocalist, Anna Yvette.